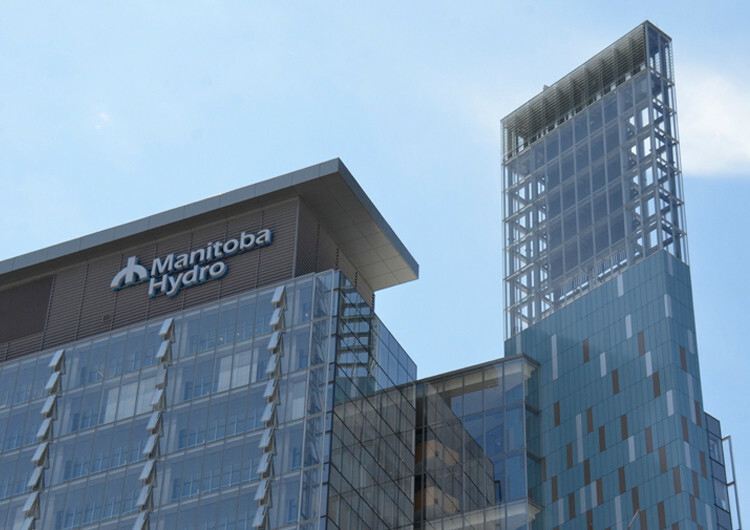 Capitol Steel fabricated and installed all of the structural steel, miscellaneous metals and ornamental metals for Manitoba Hydro Place. This project involved significant architecturally exposed steel and metals for aesthetic, structural and functional purposes. 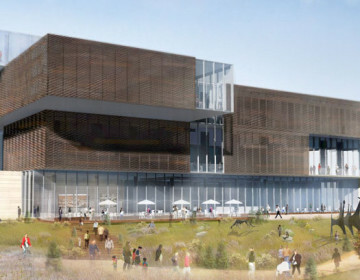 These elements required considerable design assistance, collaboration, 3D modeling and technical research and development efforts during the construction. 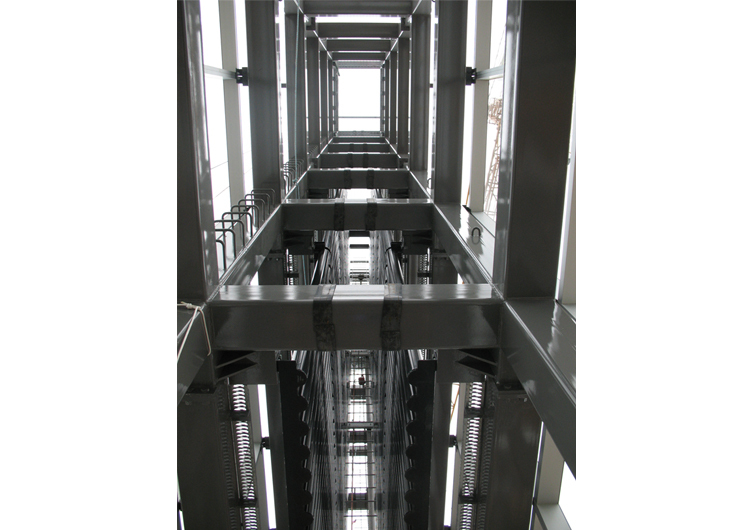 South Atrium – involved fabricating and erecting columns 23 storeys tall and integrating 280 T of steel into a concrete structure. 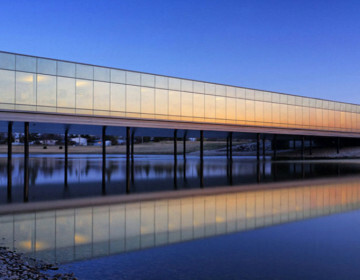 The columns support steel purlins and flat verticals, which in turn support a glass panel wall from ground to level 23. 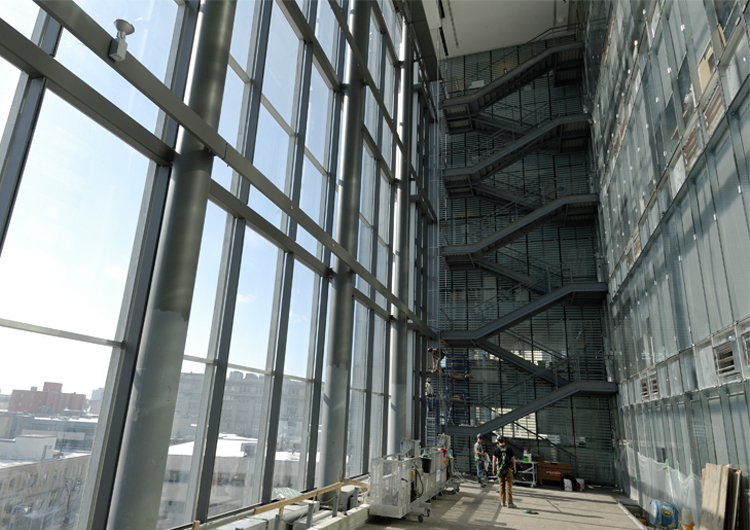 Inside the atrium are a series of 3 staircases, one on each of the 3 atrium levels that are hung and suspended from atrium steel 6 stories above. Solar Chimney – an 8 story tall, 85 T structure which is clad in glass and designed to help heat and cool the building naturally through phase change pipes that capture solar energy. Capitol fabricated and shop assembled the structure to ensure accurate fit-up. The structure was also coated with urethane paint. 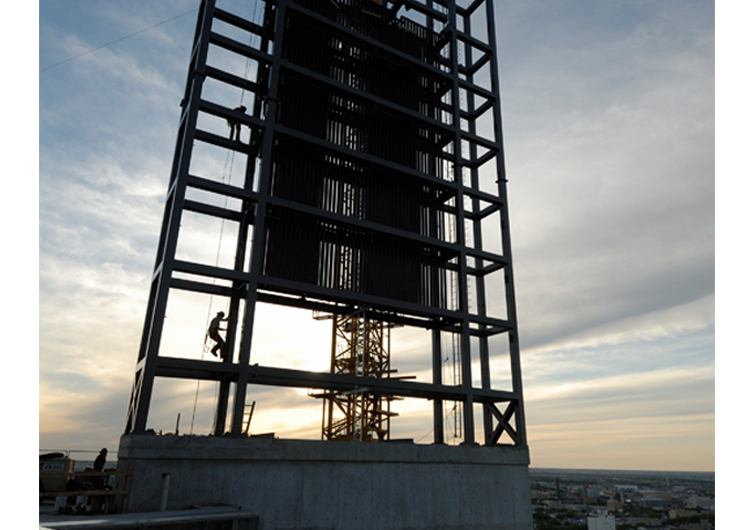 It was delivered to the site in 6 main pieces to help facilitate erection on top of a 300 foot tall concrete shaft.